Preservation is only the first step. We preserve and promote the Fort's natural, cultural and recreational resources. The Friends of Fort Frederica (FoFF), is a 501(c)(3) nonprofit organization, established in collaborate with the National Park Service. 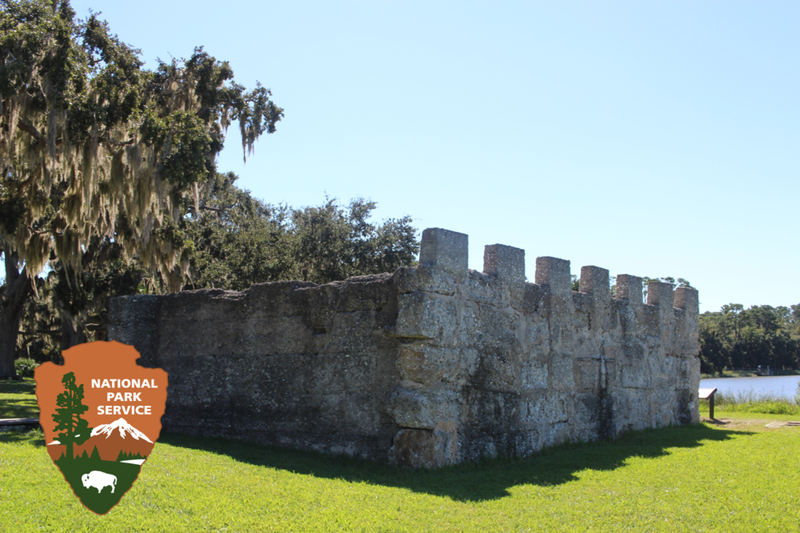 Our mission is to preserve and promote the future of Fort Frederica National Monument. As a member of the Friends of Fort Frederica, you would play an active role in the park’s future. We need your help to ensure Fort Frederica is protected and appreciated by current and future generations. We need your help. Become a part of history. Support the Fort. Find out about our organization, mission, and how we support one of the most unique national monuments in the U.S.
What’s happening at the Fort? From archaeology camp to lime rick burn there’s no shortage of events. Look out for exclusive events for Friends of Fort Frederica members.